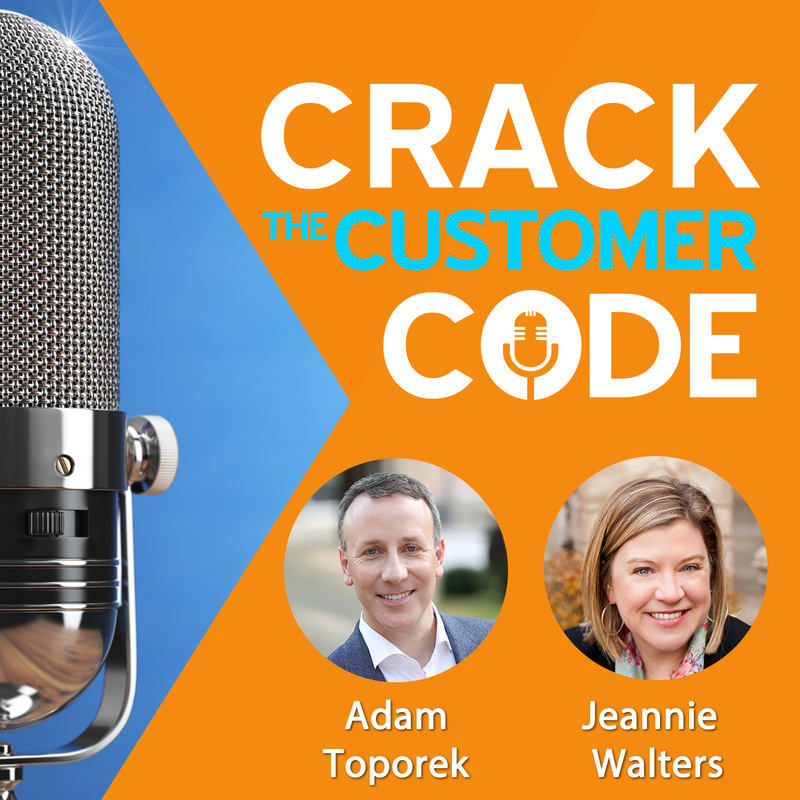 Adam and Jeannie want to help you, as a business leader, understand your customers better. This podcast is about just that. Through timely topic discussions, incredible examples of the best and the worst way to treat customers, and interviews with innovative leaders, they explore the quickly changing marketplace and what actually works. All organizations have customers. And most of us are customers ourselves, right? Why not make understanding them a priority and have a little fun learning about what works? Join us as we crack the customer code! 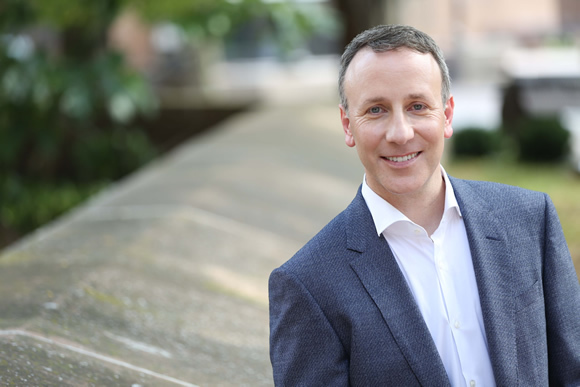 Adam Toporek is a Customer Experience Strategist and founder of CTS Service Solutions, a consultancy specializing in Hero-Class™ customer service. He is the author of Be Your Customer’s Hero (AMACOM, Spring 2015) and creator of the popular Customers That Stick™ blog. Adam has worked deeply in the franchise and retail spaces and has experience in both the wholesale and musical products environments. He lives in sunny, sometimes melting Orlando, FL with his wife and four-legged Chief Happiness Officer, Dalton. 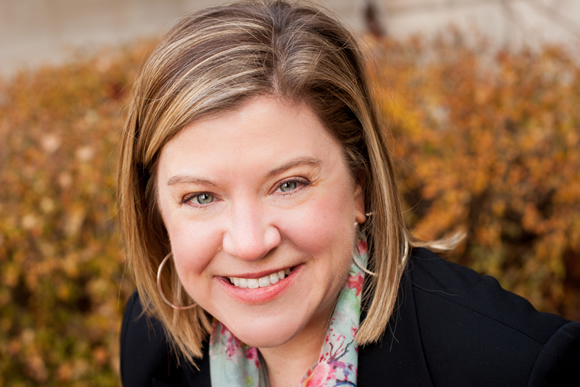 Jeannie Walters is the CEO of 360Connext, a Customer Experience consulting firm and a global keynote speaker. Her trademarked process, Customer Experience Investigation™, has helped companies improve customer experience for more than 16 years. She writes for several publications and speaks for both organizations and conferences around the globe, including Allstate, Citrix, Motorola and Verizon. Jeannie lives outside Chicago in historic Oak Park with her husband and 2 school-aged sons, stepping on Legos and cheering on sports teams.